I directed this video 4 years ago and repurposed it. This is a video i created the year after Tupac was killed for a memorial his mother had for him in Atlanta. After Richard's best and only friend, a dwarf hamster named Etienne, is diagnosed with terminal cancer, he decides to take him on a bicycle road trip up the California coast to show him the world before he must put him to sleep. 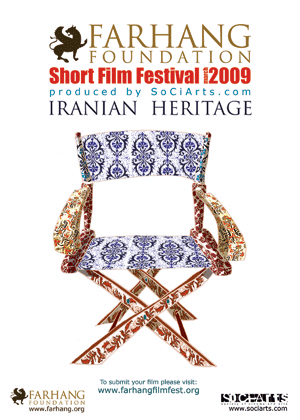 Farhang Film Festival invites all Iranian and non-Iranian artists to visualize an aspect of Iranian arts, history, culture, crafts, geography, cuisine, or lifestyle through the cinematic arts. 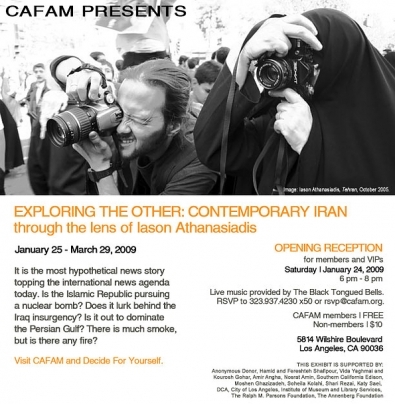 A photography exhibition by Iason Athanasiadis to foster a deeper understanding by American public on contemporary Iran.